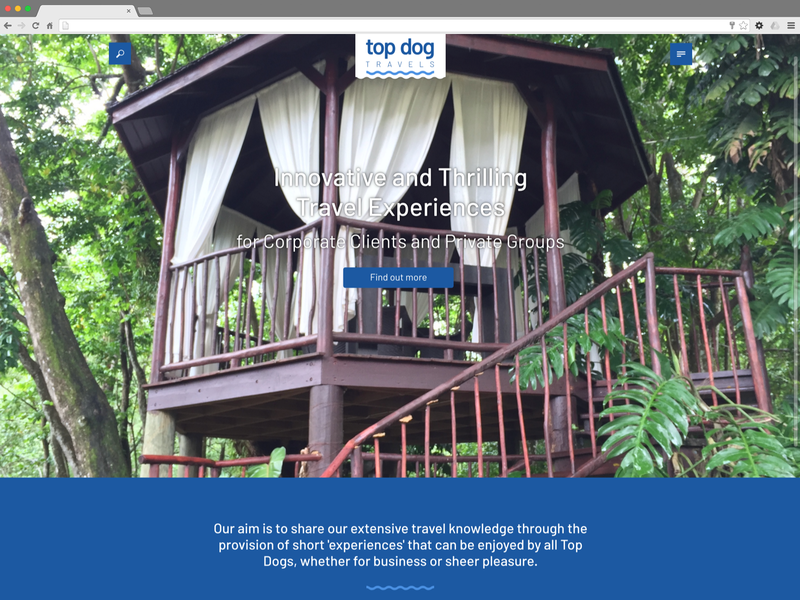 Lynne Embling & Vanessa McNair formed their new venture, Top Dog Travels, in the summer of 2018. 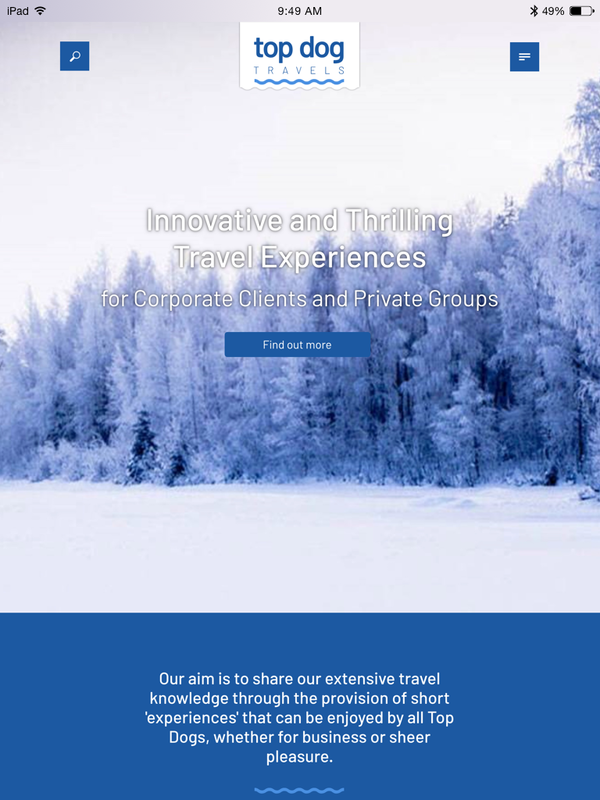 They required a homepage and landing page to support their first offering – a driving experience in Swedish Lapland. This was a clean-sheet design, which required branding as well as website design. 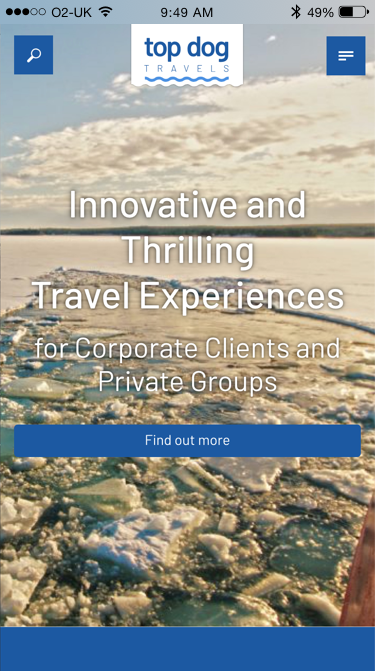 A fast turnaround was required as the date of the first event was fixed from the outset, with the website and landing pages being needed to publicise this. The site was built as a bespoke Theme on WordPress using the Bootstrap 4 toolkit for rapid development, with the design being created in Sketch. Lynne’s experience as a copywriter, and her confidence with WordPress enabled her to work in tandem with me, adding content to templates as they were created. The design is modular and will allow for further landing pages to be created from a base template. A blog is the next development, with plans to add this by the end of 2018.